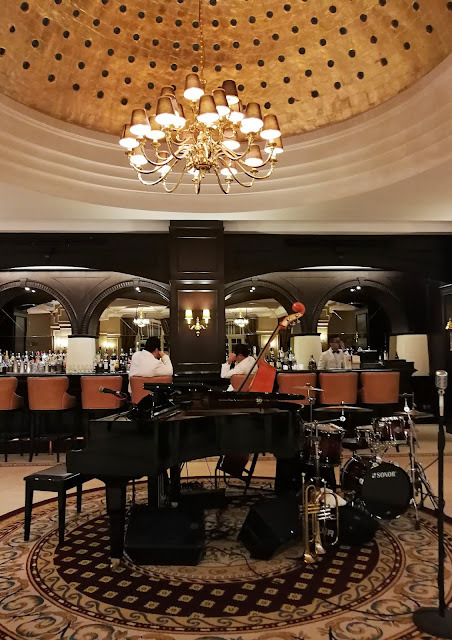 You are here: Home / Food Review / The Colonial Cafe, The Majestic Hotel Kuala Lumpur: The Colonial Chili Crab Promotion is Here! 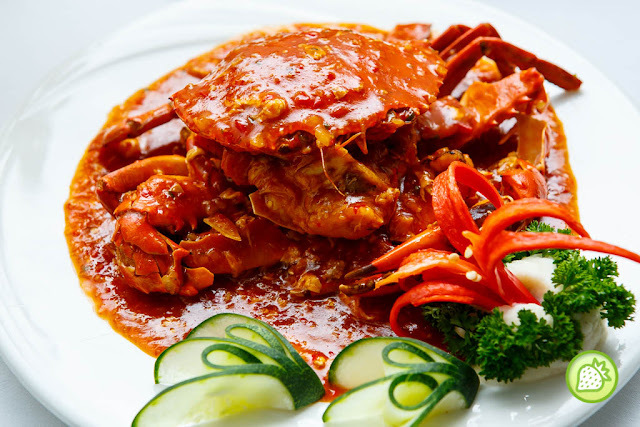 The Colonial Cafe, The Majestic Hotel Kuala Lumpur: The Colonial Chili Crab Promotion is Here! Enjoying delicious seafood is always a pleasure and this time around, we are glad getting to enjoy the delicious crabs delights at The Colonial Cafe, The Majestic Hotel Kuala Lumpur. 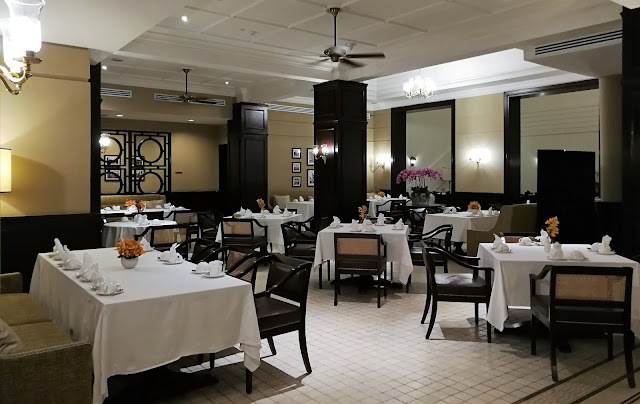 The Colonial Cafe recreates the atmosphere of the halcyon days of the planters of Malaya and offers authentic classical cuisine from the colonial era. 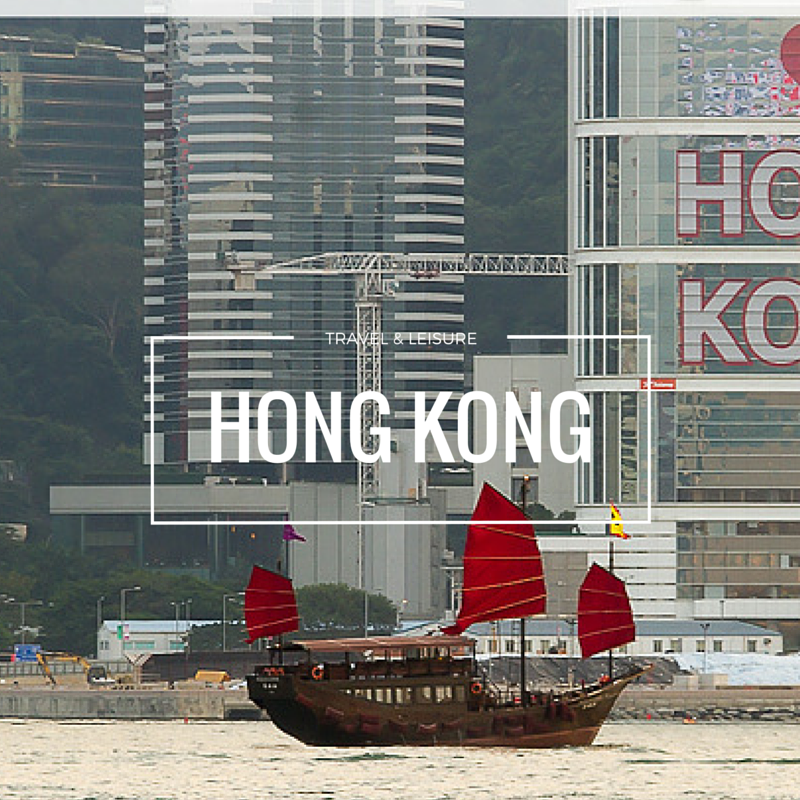 Plush red leather chairs, crisply starched white tablecloths and timber paneling reinforce the colonial feel. 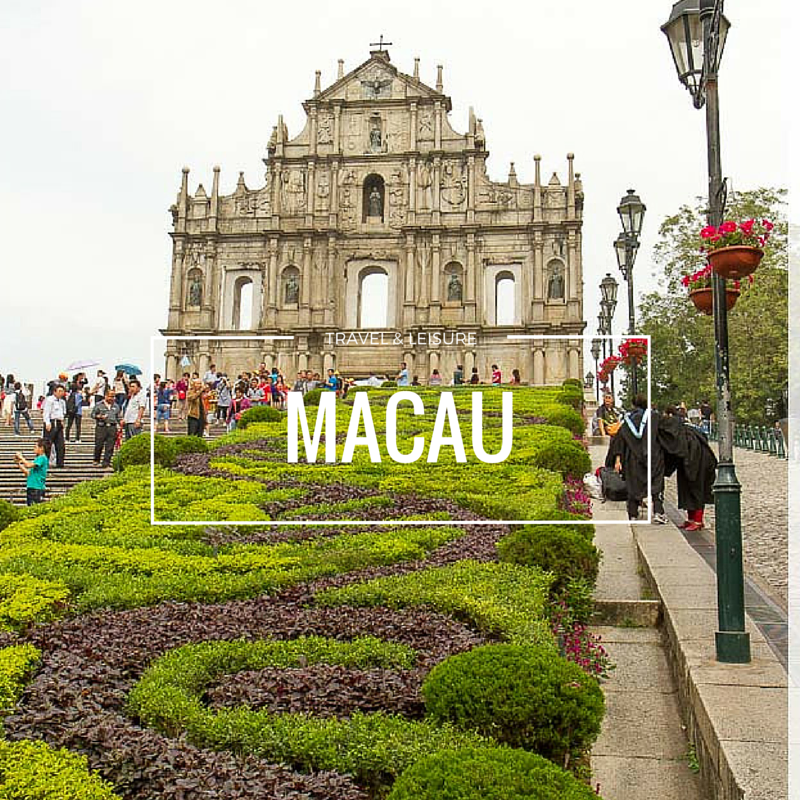 Located in the Majestic Wing, it seats 120 both indoors as well as in outdoor covered courtyards. And this round, they are having their “The Colonial Chilli Crab” promotion offering you with 3 Course Meal at RM 180 nett Per Serving. 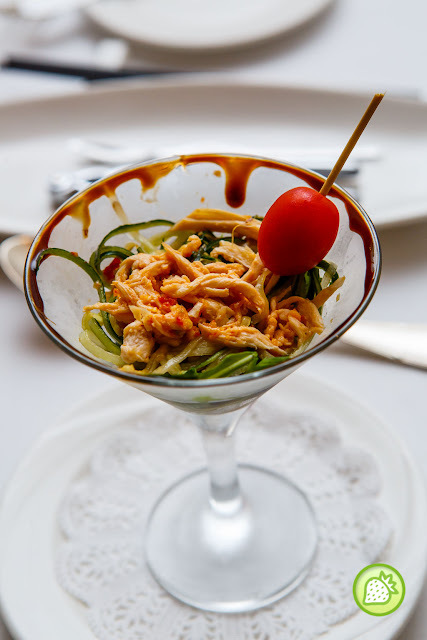 Start your meal with the Starter which is the Hainanese Cucumber Noodles Salad with Shredded Chicken. Enjoy the lovely prepared dish in a glass. 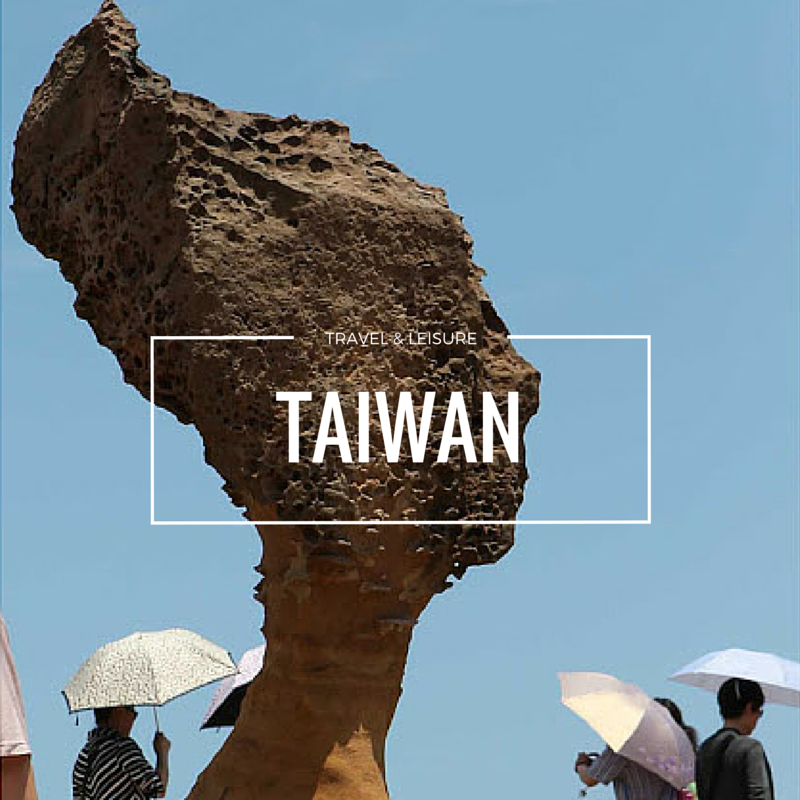 Addictively delicious item to be enjoyed. 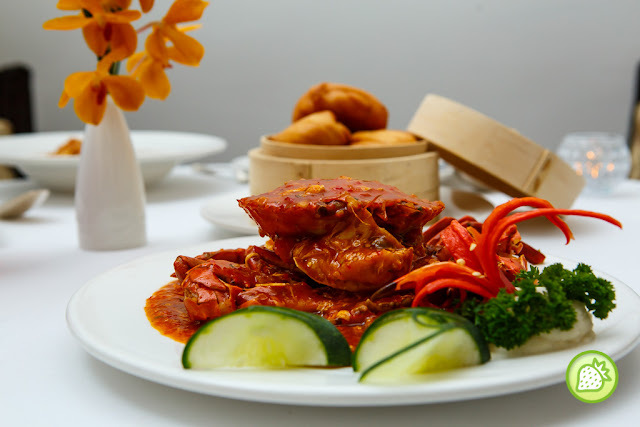 The Classic Chili Mud Crab catch our attention where the fresh mud crab is cooked in Chef Signature Sauce with the authentic Hainanese influenced in it. 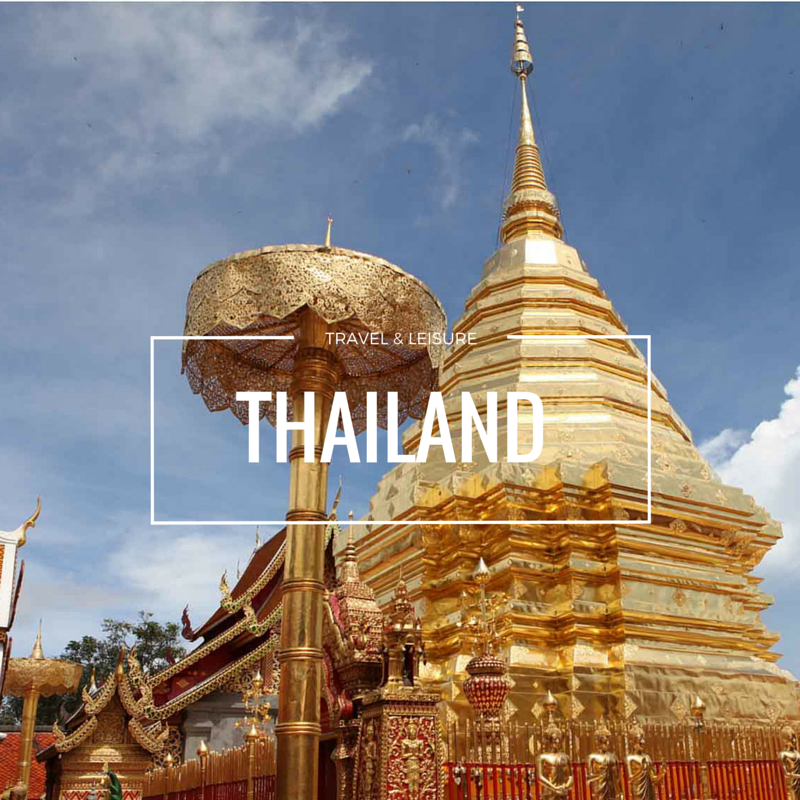 We love the savory and yet light spiciness and sweetness in it. Sides with their Little Toasted Golden Montao Buns that comes fluffy. Dipped your mantao bun in their sauce and the taste is just heavenly. 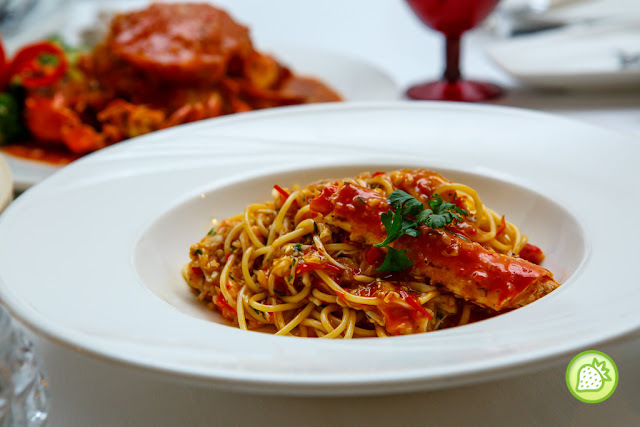 For those who does not want to mess up your hand, you can go for The King Crab Pasta which is the Fusion Dish that comes with the Italian Flair Paying Homage to the Asian Chili Crab Sauce with their Homemade Aglio Olio Spaghetti. 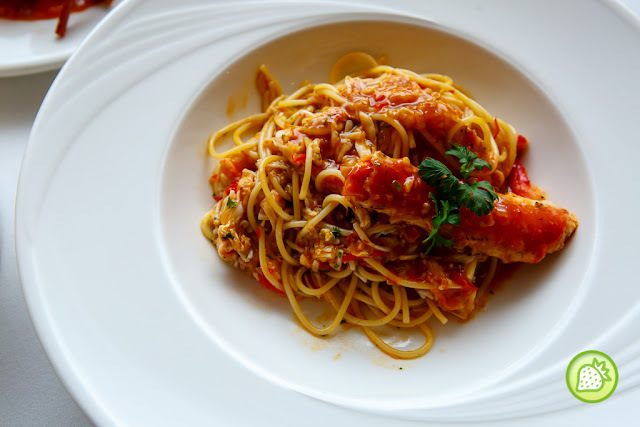 I love the al-dente texture of the Spaghetti itself and the flavors of the crab which is perfectly infused in the spaghetti itself. Just Perfect! Don’t miss out the awesomely delicious Crab dishes all here at The Colonial Cafe before the promotion ends.